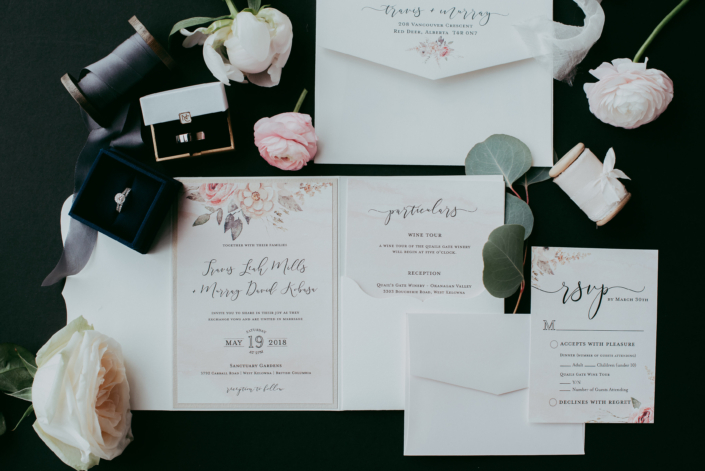 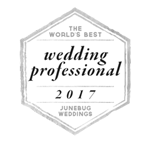 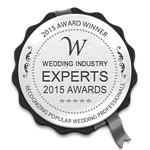 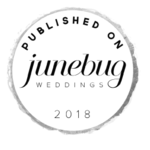 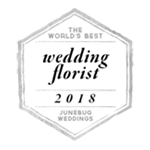 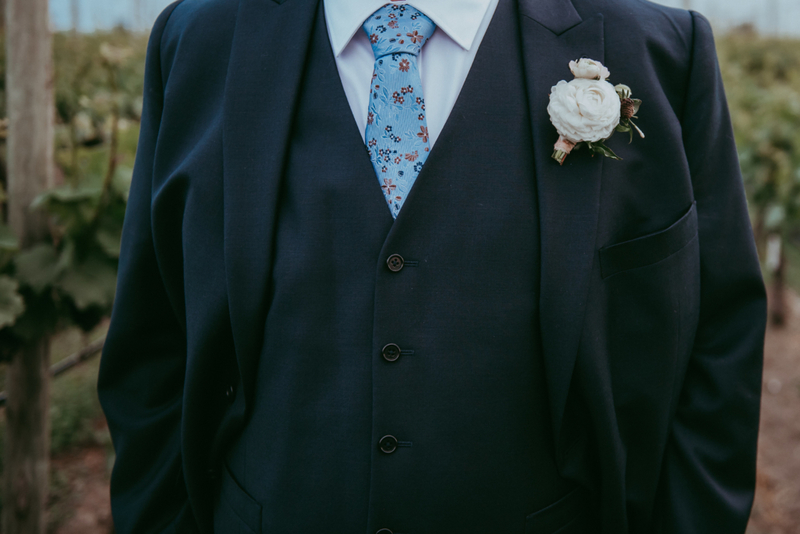 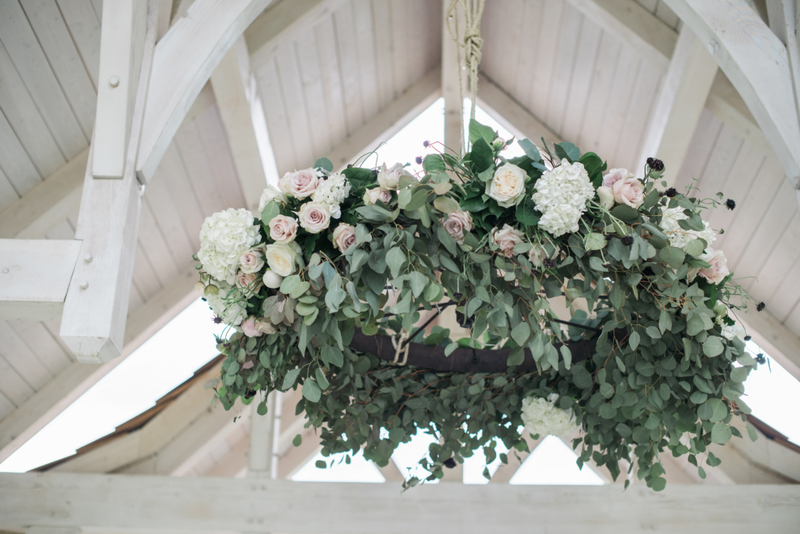 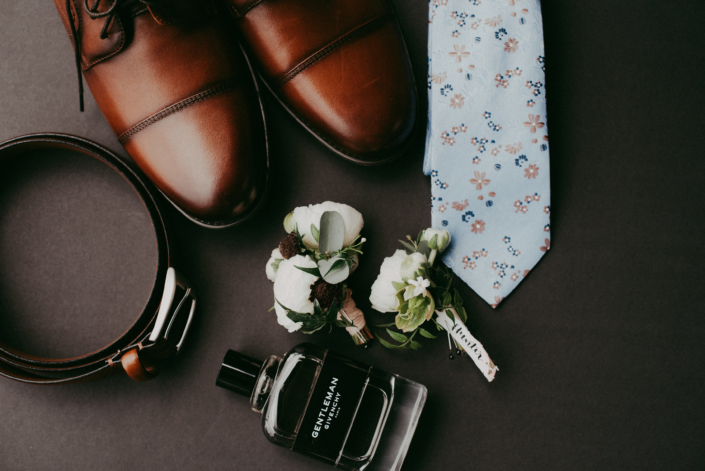 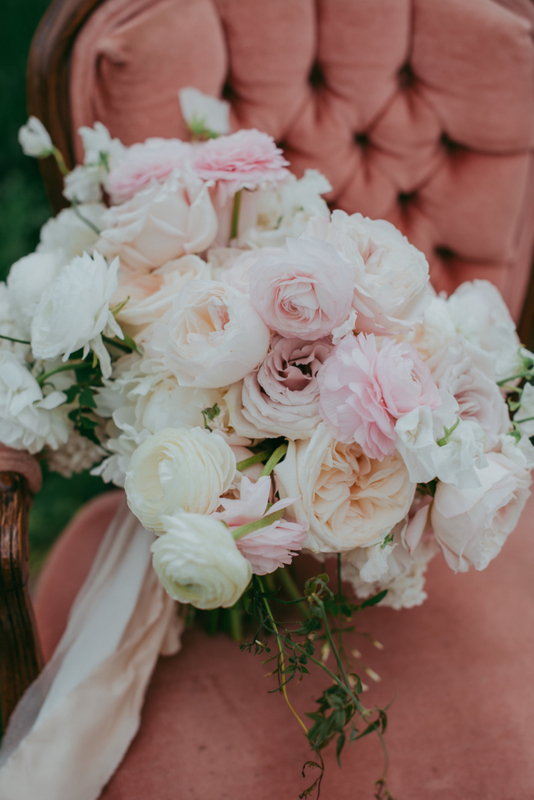 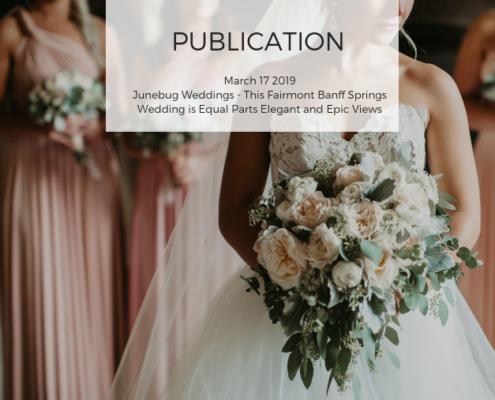 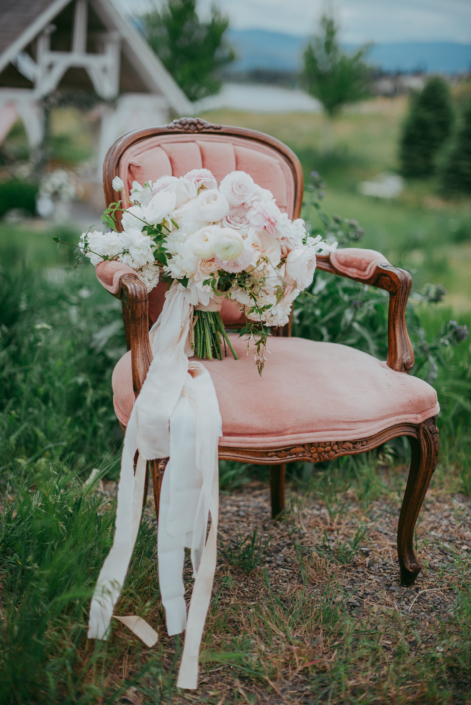 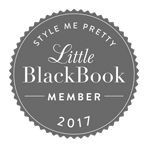 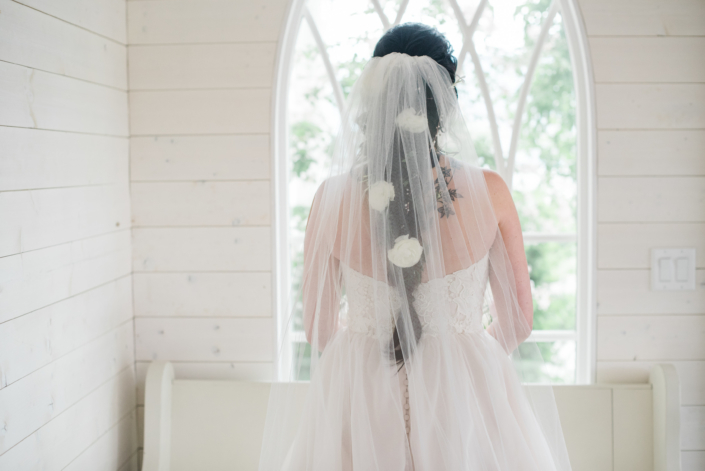 As a wedding florist myself (the Owner of Calyx Floral Design) – the flowers were absolutely the most important part of my wedding day – other than marrying my best friend with our 3 wonderful children in attendance! 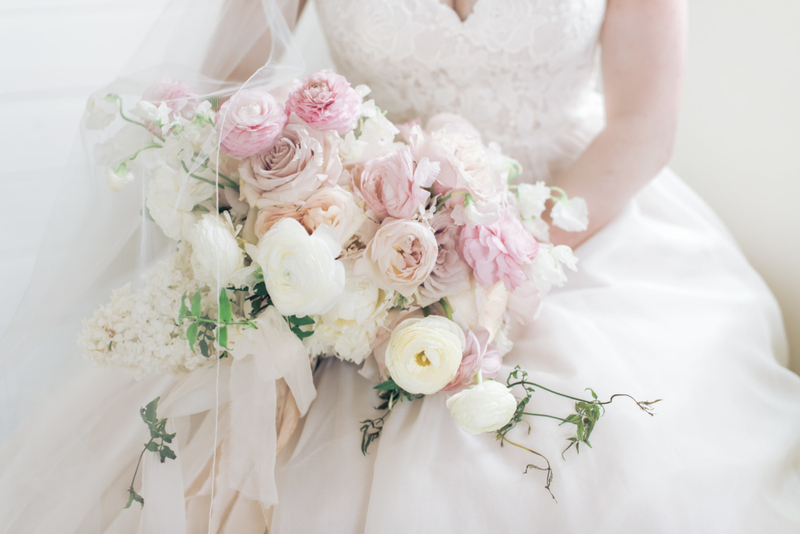 So of course, there were flowers everywhere, and of course I had to design them all myself! 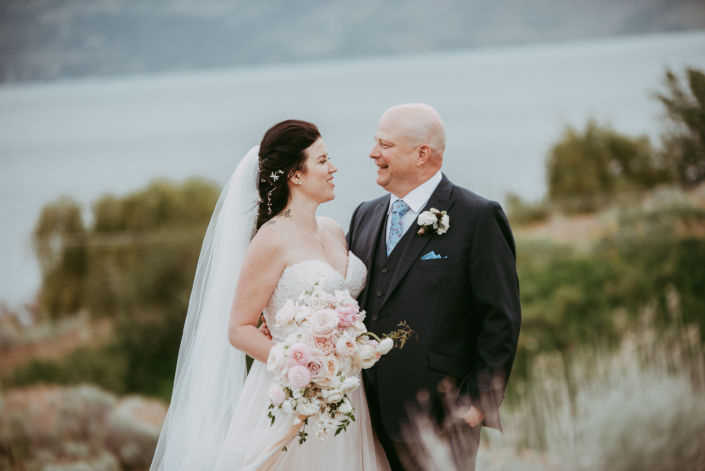 It was a busy couple of days before the wedding, but worth every minute! 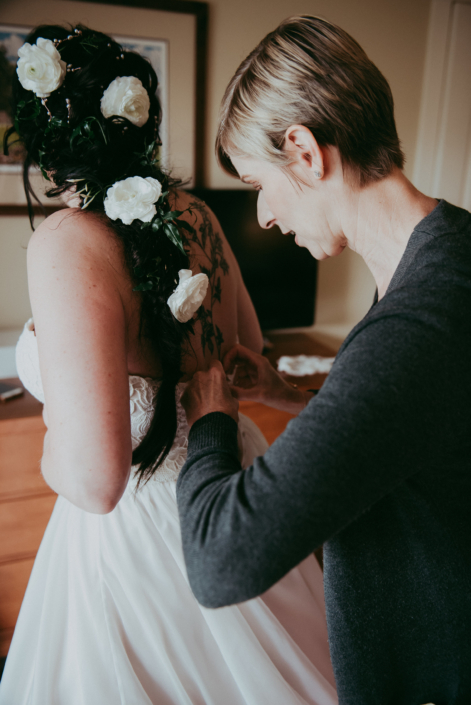 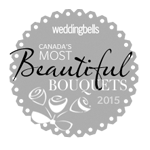 We even gave each and every one of our guests their own boutonniere or corsage to wear. 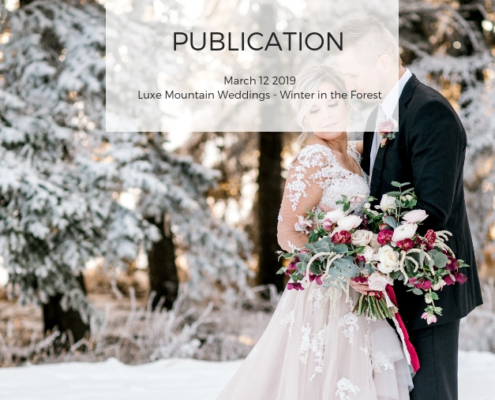 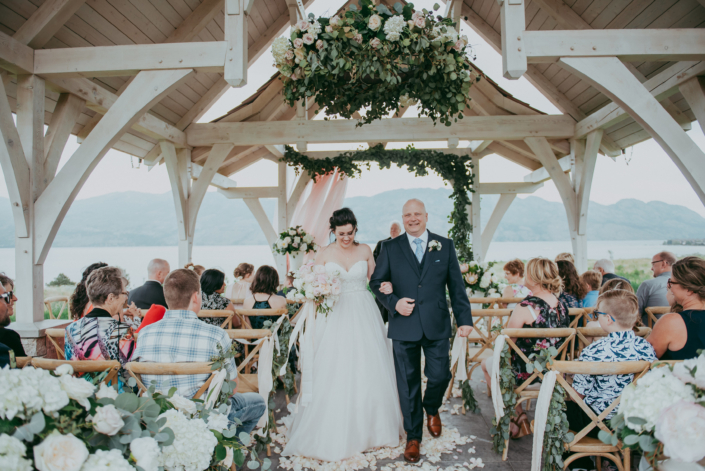 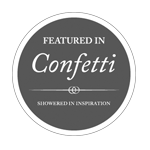 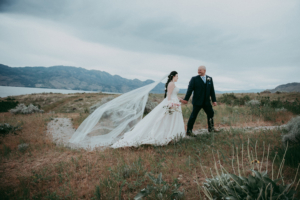 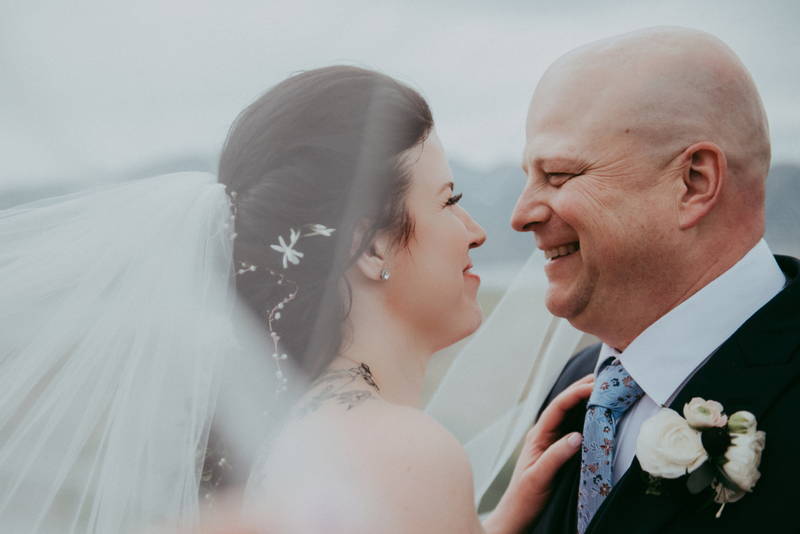 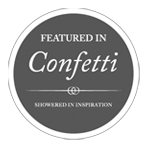 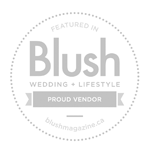 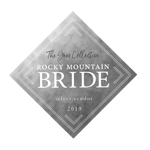 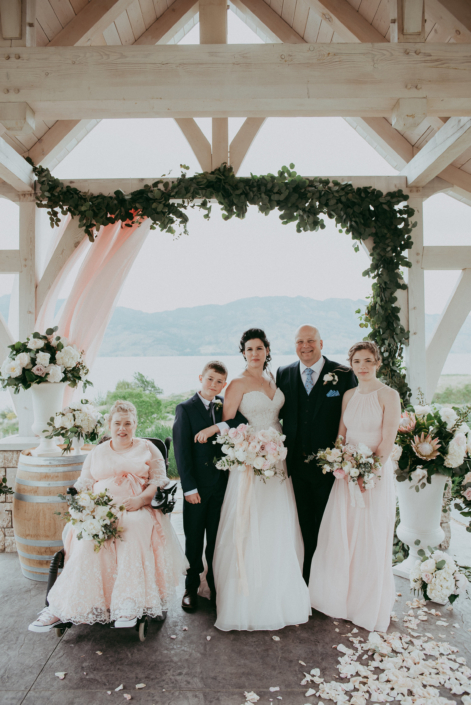 We chose our location because we wanted the feel of a destination wedding – but also wanted our families to be able to attend; so West Kelowna was the perfect choice. 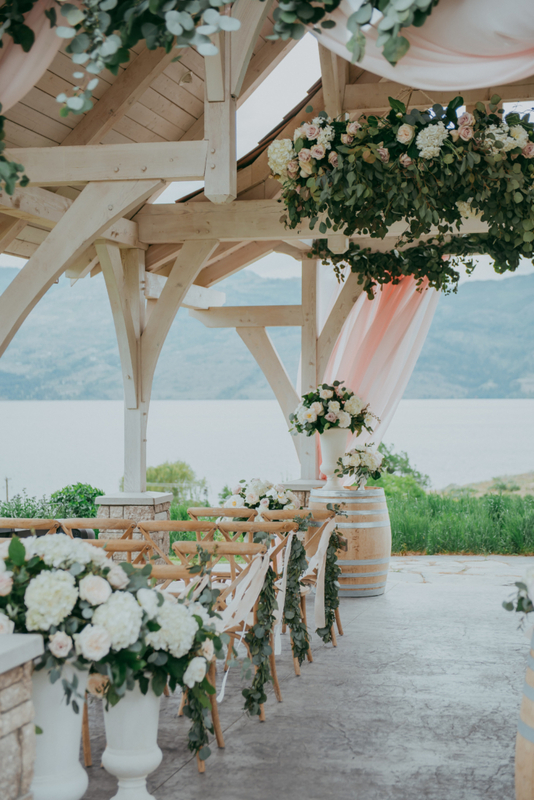 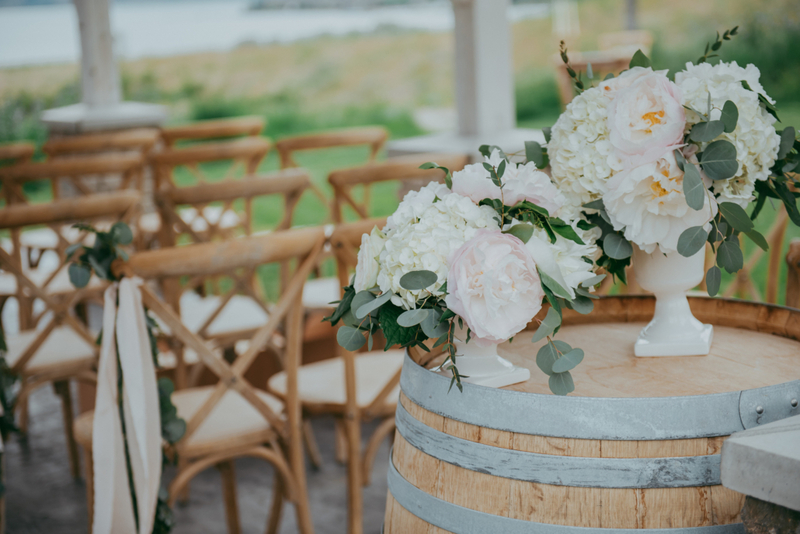 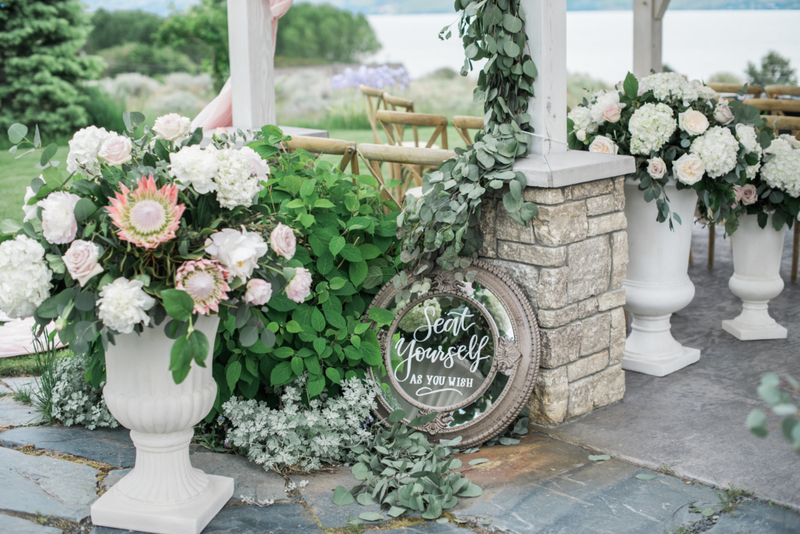 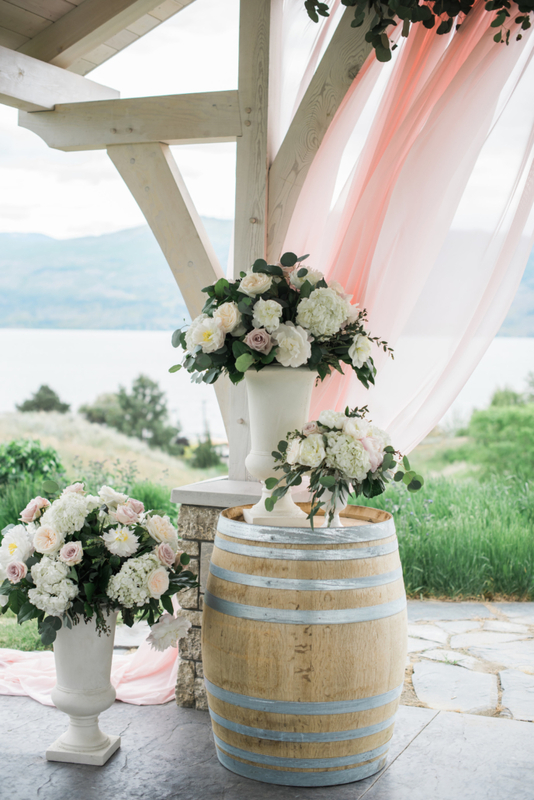 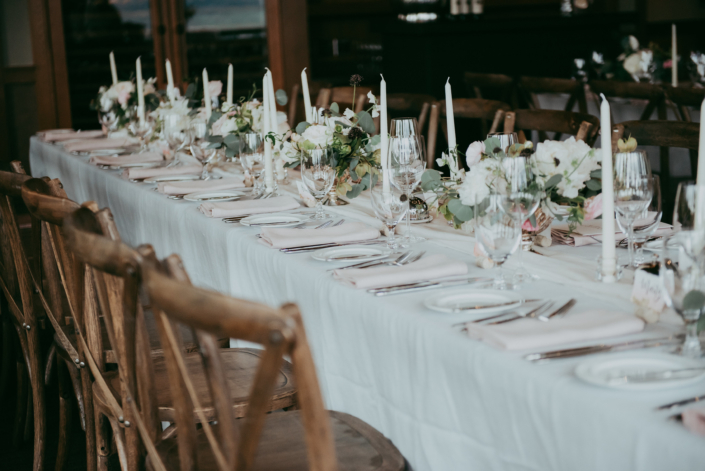 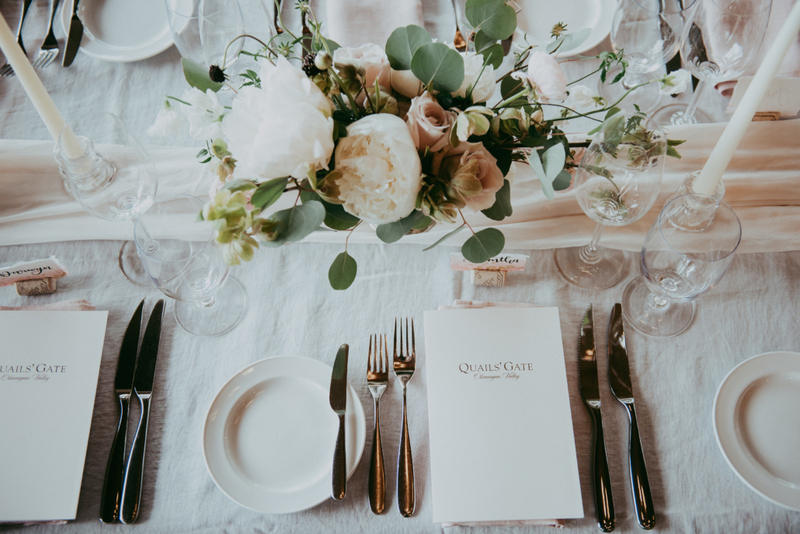 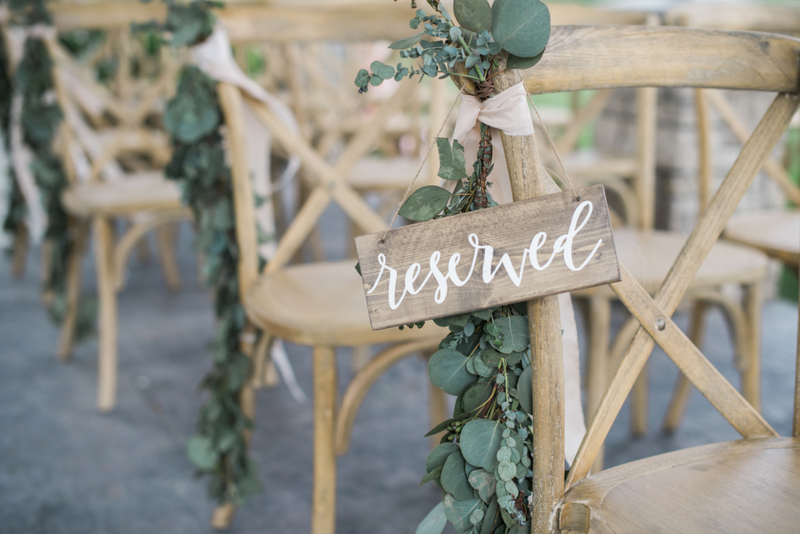 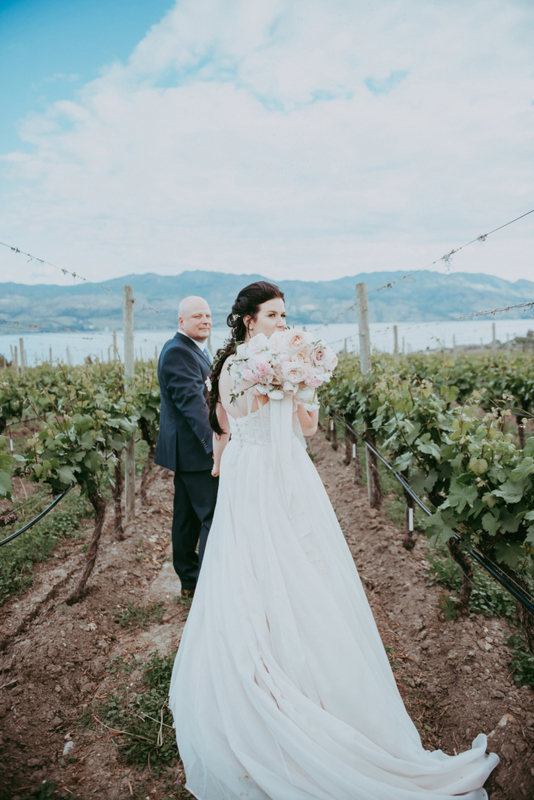 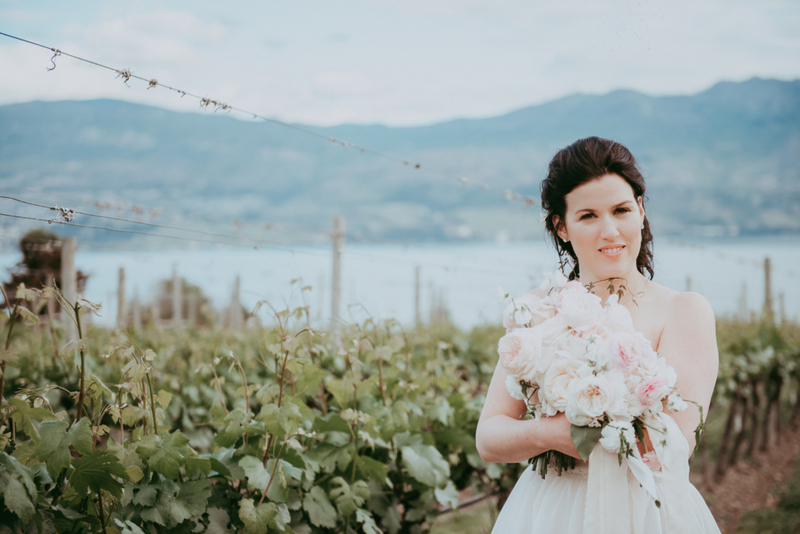 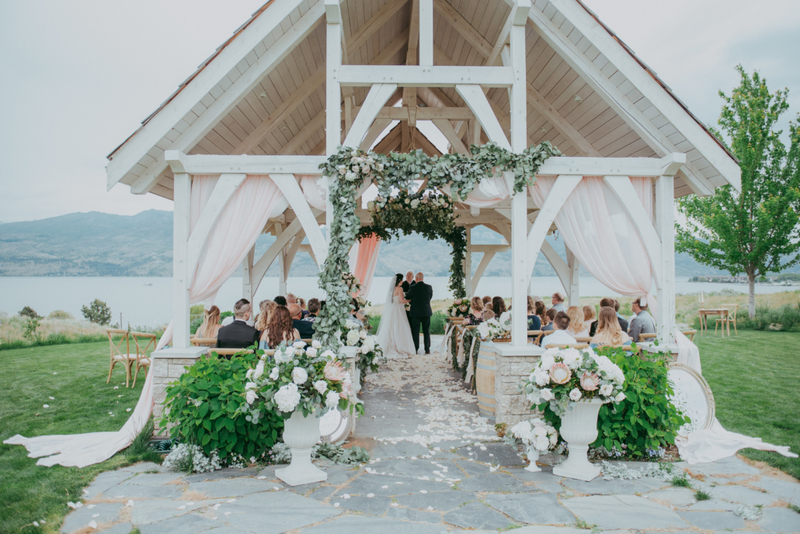 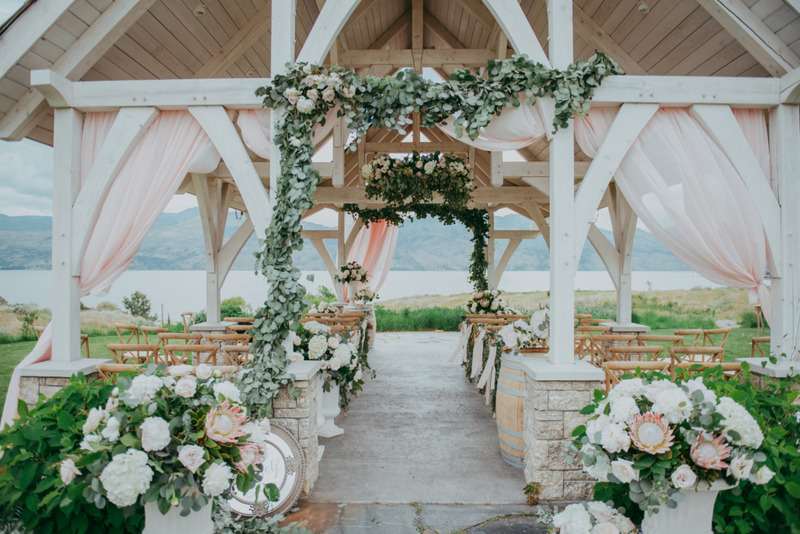 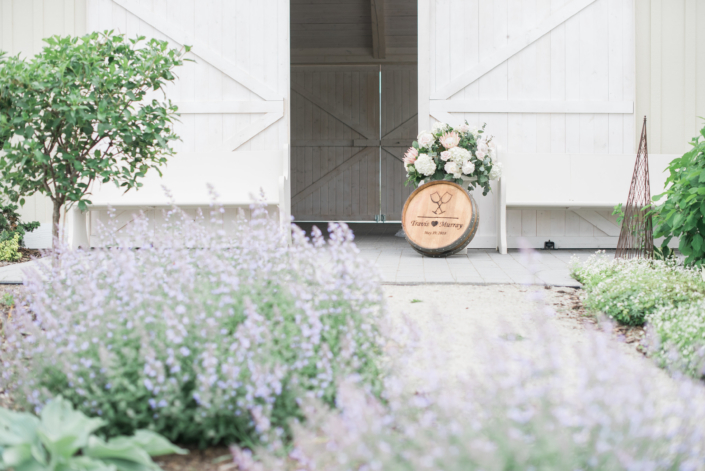 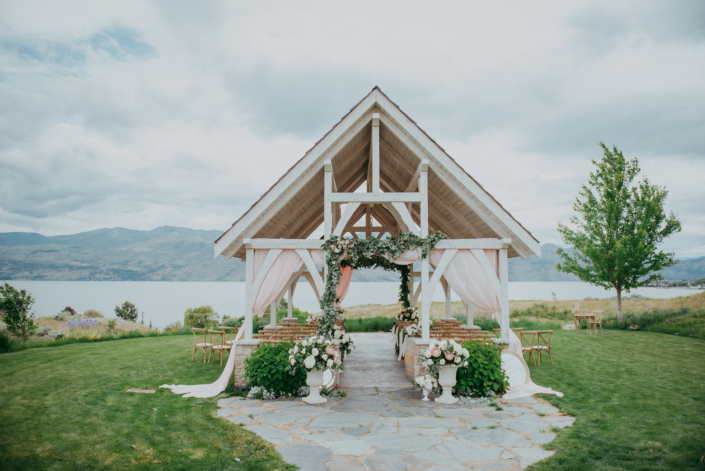 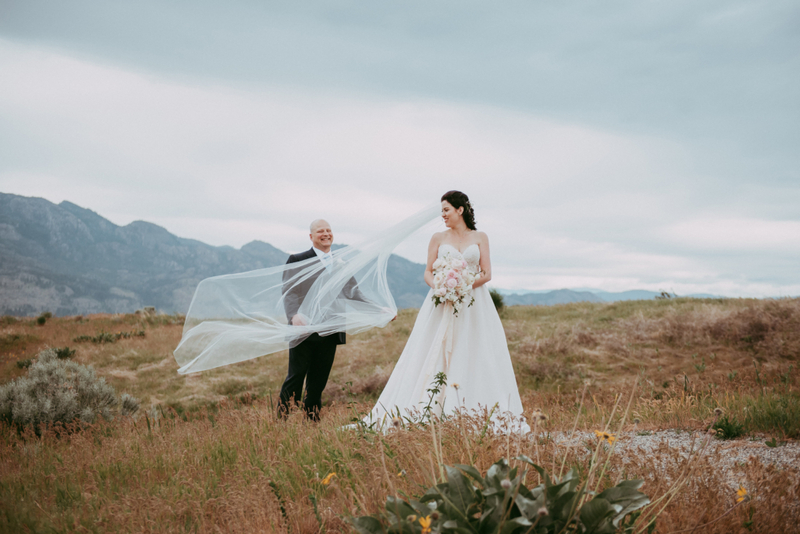 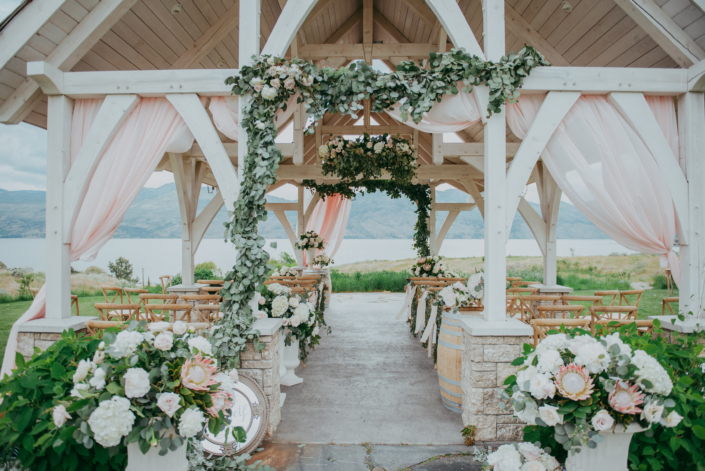 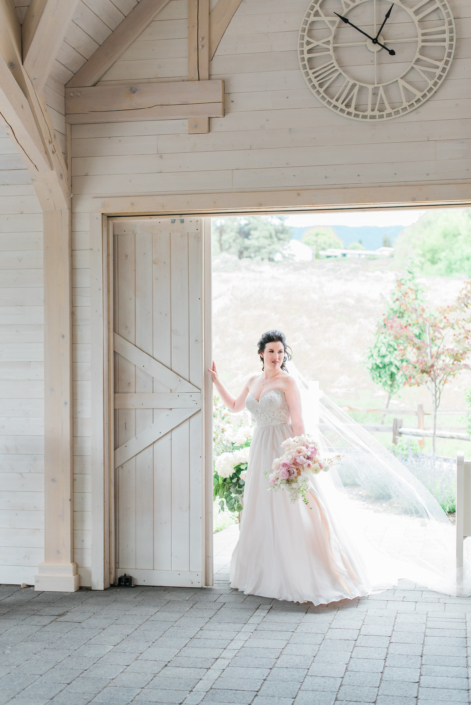 Combining our love for all things wine and an immaculate garden setting, Quails Gate Winery and Sanctuary Gardens were the perfect locations for our intimate 40 person wedding. 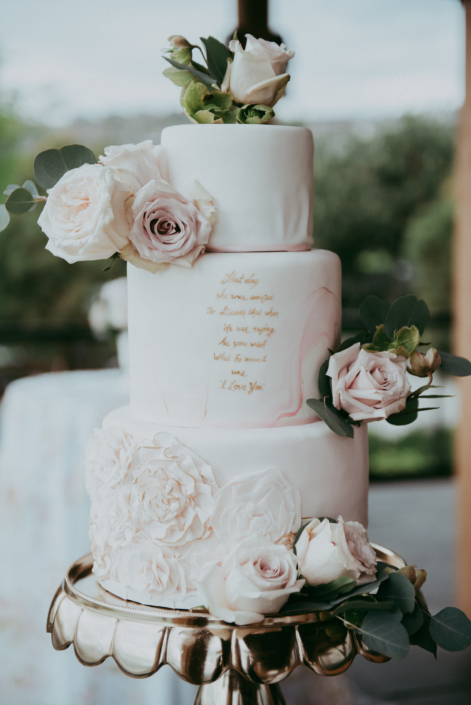 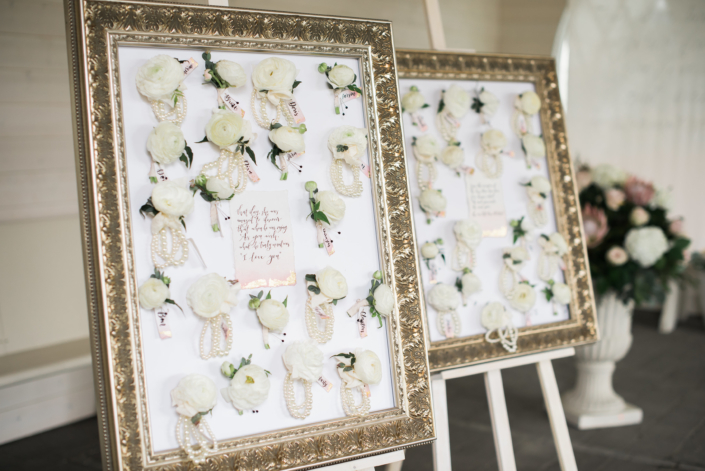 The day was all about love, we even incorporated a few quotes from our favourite “love” movie, The Princess Bride. 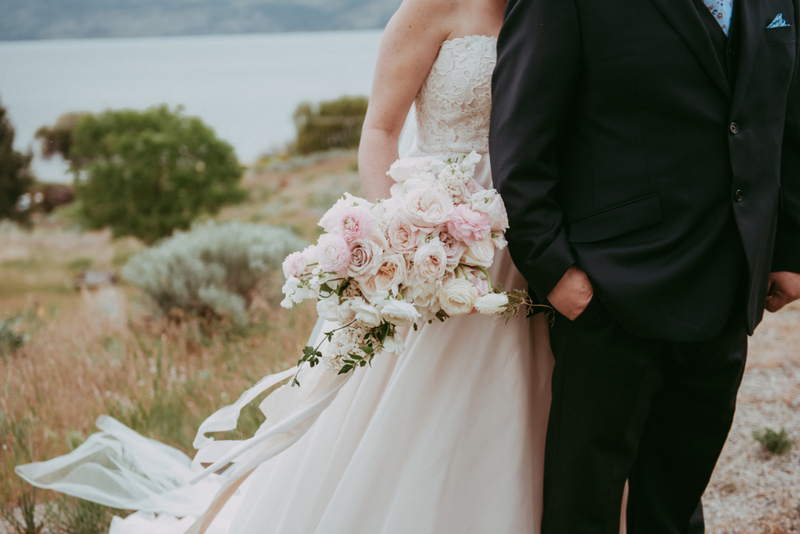 Thank you so much to the wonderful Lindsay Nickel Photography for the gorgeous photos of our special day.